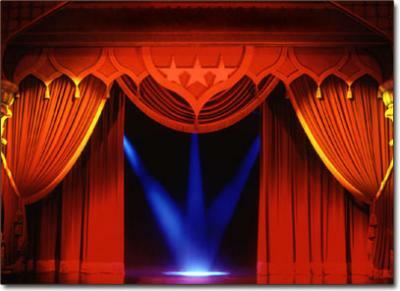 Use the following links to discover four historical and cultural theatre genres from around the world. Choose your favorite one and learn more about it to prepare a presentation to the class. Use the questions below to aid you in your discovery! 1. When and where did this genre originate? 2. What are the performance elements and style of this genre (acting, costumes, masks, etc)? 3. What are some examples of works and playwrights? 4. How were shows performed/ type of stage and space? 5. What aspects do Greek, Noh, Sanskrit Drama, and Commedia Dell� Arte have in common?